In June, Burke signed a worldwide recording deal with AWAL, Kobalt’s recording company, and in July, he signed with 287 Entertainment for exclusive management representation. Burke is currently touring the United States and will be releasing additional new music in the upcoming months. 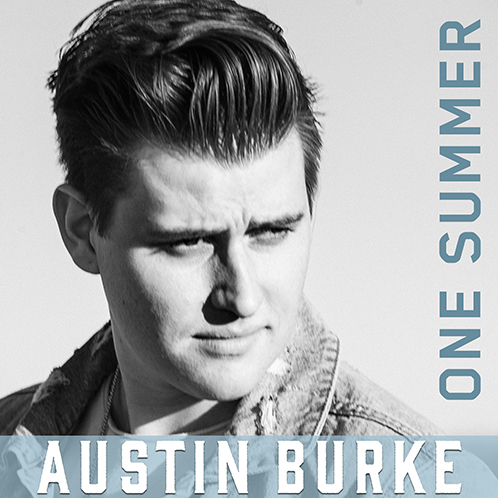 For more information on Austin Burke, please visit AustinBurkeMusic.com or find him on social media.